The theme of contemplative teaching is rooted in the same soil as the contemplative practices which grow from other physical, creative, and even spiritual endeavors—practices made more challenging in an age of distracting devices, tweets, and incivility. 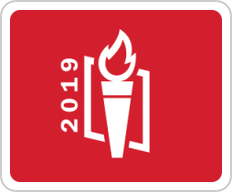 Sessions for this event explore ways to help students practice self-care in their chosen professions, reflect and act upon personal values, and much more. Most of the sessions and posters presented this year are categorized by CTLT's Keys to Enhanced Teaching. Find out more on CTLT's website. 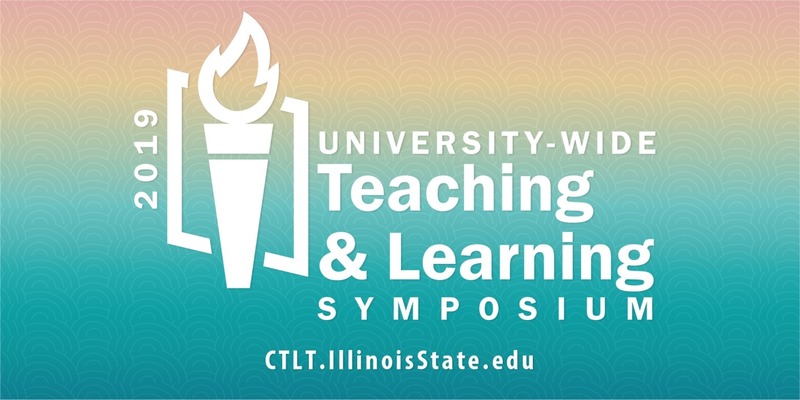 The 2019 University-Wide Teaching & Learning Symposium will be held Wednesday, January 9, at the Marriott Hotel and Conference Center in Uptown Normal. It is organized by the Center for Teaching, Learning, and Technology with financial support from the Office of the Provost and Fell Trust.